The Workshop Has Concluded Successfully with 157 Participants from 8 Countries. 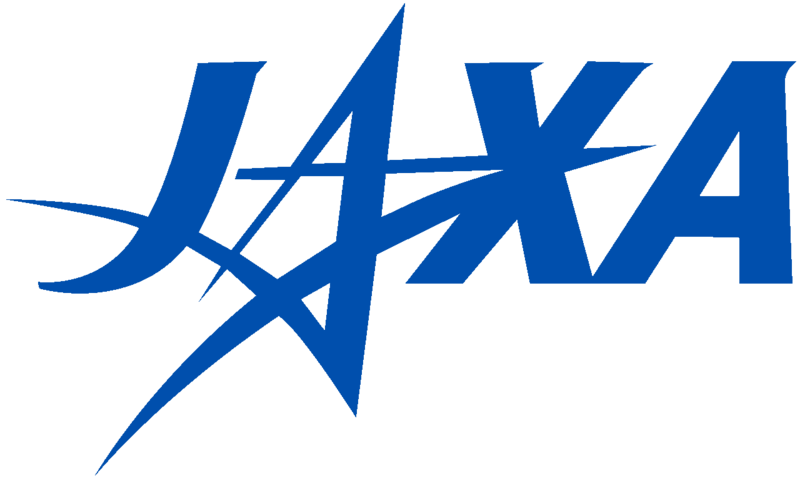 On-line JAXA Repository Archive Will Become Available by the End of the Year 2013. "Astrobiology" has been created as a new interdisciplinary academic field that integrates astronomy, solar system science, geochemistry, microbiology, and other disciplines. One of the most profound themes of modern science is to judge if "terrestrial" biology can be "universal" outside the Earth and even outside the Solar System just like physics and chemistry both of which are applicable at anywhere in this Universe. It is expected to derive great contributions for astrobiology from space science, such as space astronomy, Solar System exploration, and planetary science including space environment experiments. Now, a number of international refereed journals in the astrobiology field have been publishes while NASA has established virtual institutes to invest research grants in this field the most effectively. In Japan, there have been also recent publications of both professional and public books in astrobiology and new organizations to support this research area have been founded. This workshop is the 6th of the Japan Astrobiology Network (JABN) annual workshop series founded since 2008. It aims to promote interdisciplinary interactions among astrobiology researchers and advancement of this field in Japan. At this time, we will hold this workshop as a 3-days-long international workshop with English as the working language, for the first time of this series; thus we encourage inviting both astrobiology experts from overseas as well as young researchers in Japan. In addition, there will be public lectures in the last day of the event. Panel Discussion: "Astrobiology vs. Space Experiments and Exploration"
PANEL DISCUSSION:"ASTROBIOLOGY VS. SPACE EXPERIMENTS AND EXPLORATION"
All the procedures are managed on-line by the "USRA Meeting Portal" system. Please follow the instructions below carefully. quantity of the participant packages. To register, please visit the "USRA Meeting Portal". There, on-line registration is open until November 21 in JST. basis and they may run out. administration staff have already contacted. No further grants are available. through the "USRA Meeting portal" system, by October 1st in JST. by the LOC for merit of the presentation, economical needs, and other factors. is not guaranteed to meet the estimated travel cost claimed above. get to know new colleagues from different astrobiology disciplines, cultures,generations, and regions of the globe. you attend the reception when you first visit the registration desk upon your arrival. Abstract Submission Page at the USRA Meeting Portal Is Now Closed. Abstracts must be submitted through the "USRA Meeting Portal "
system. Please use the template below. a special issue of an international refereed journal on astrobiology. now in progress, together with some financial supports. process will be consistent with normal papers in the same journal. the due date, which will be announced at the workshop. JR Fuchinobe station is the nearest station to ISAS. participants must reserve their accommodations by themselves. for accommodation on November 27th to December 1st. who need financial supports, who apply for the travel grants. All the schedule is written in Japan Standard Time. Copyright(C) 2013 LABAM All rights reserved.